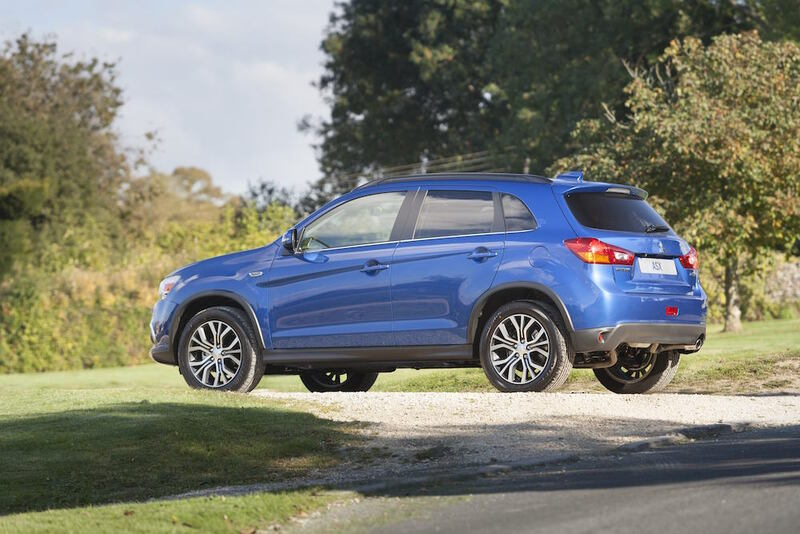 Yesterday marked the new Mitsubishi ASX going on sale in the UK market with four trims on offer starting from a price £15,999. 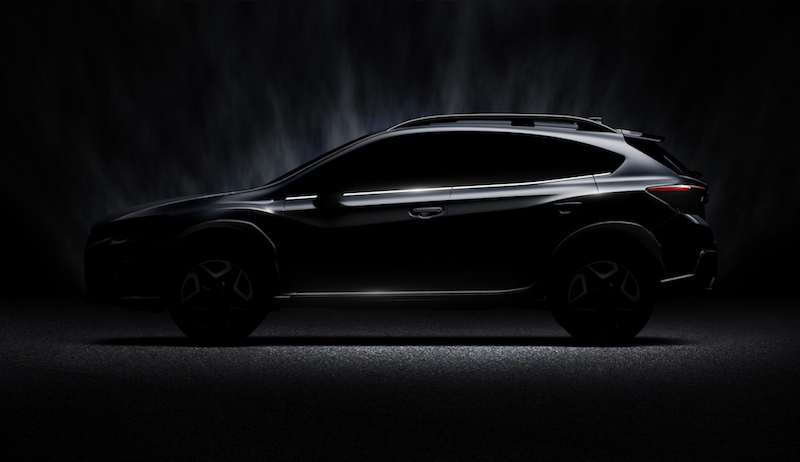 What can buyers expect from the new model though? 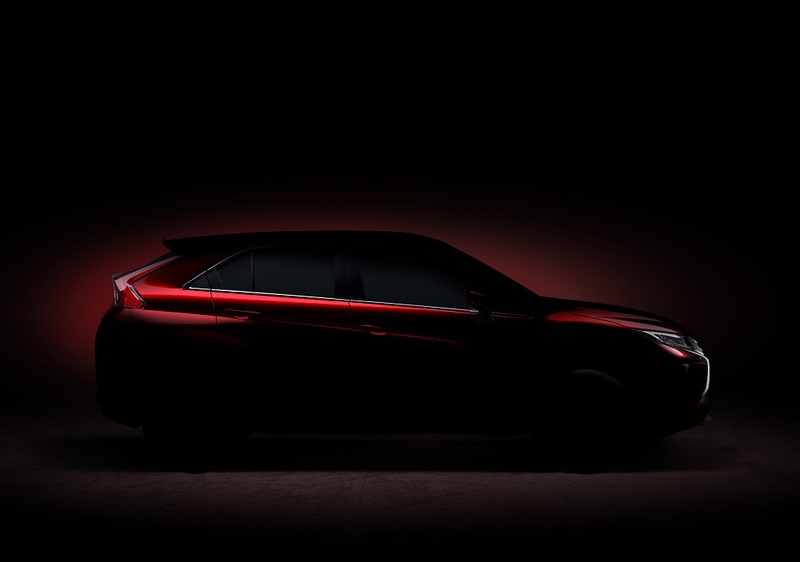 Mitsubishi has used its ‘Dynamic Shield’ to give the new ASX crossover a new sleek look, bringing it in line with the Outlander and Outlander PHEV models. This includes new chrome details on the front which surround the grille and the cabin has been improved as well. There is also a Lightening Blue finish available across the range plus new upholstery options. Speaking of range, the trim levels for the new model have been simplified with new equipment but oddly the range starts with the ASX2. The ASX2 comes with 16″ alloy wheels, front fog lamps, air conditioning, Bluetooth/smartphone connectivity, tinted rear windows and front and rear electric windows for a price starting from £15,999. 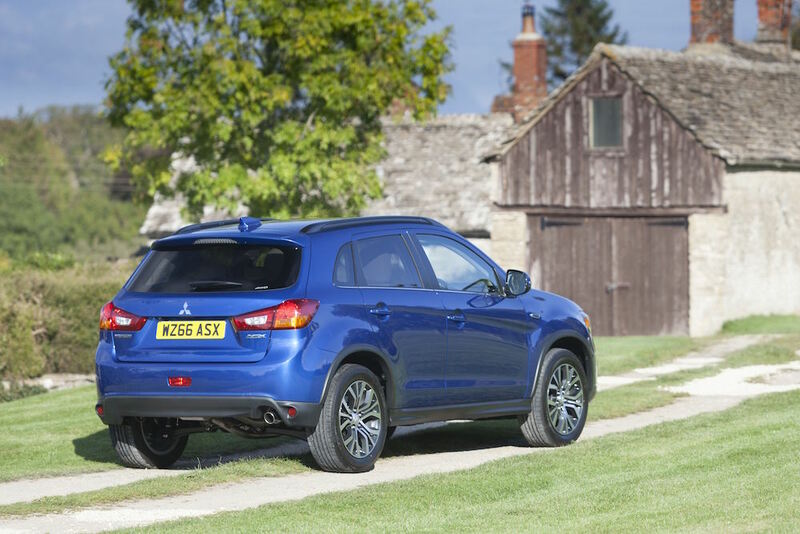 ​​Buyers may want to consider the ASX3 as it offers so much more kit than the 2 – automatic climate control, 18″ two-tone alloy wheels, keyless entry, cruise control, automatic lights and wipers, xenon headlights, auto-dimming rear view mirror, heated front seats and reversing camera are available for a price from £20,349. 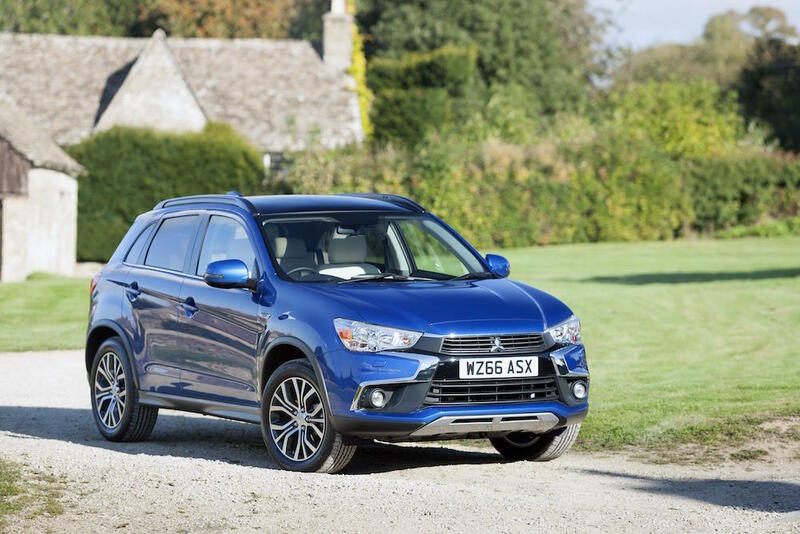 The ASX4 adds four-wheel drive, leather seats, panoramic roof, black roof rails and sat nav at a price starting from £24,249, whilst the range-topping ASX5 starts from £28,349 and includes Nappa leather, premium carpet set, heated rear seats, LED interior lighting and a power-adjustable driver’s seat. 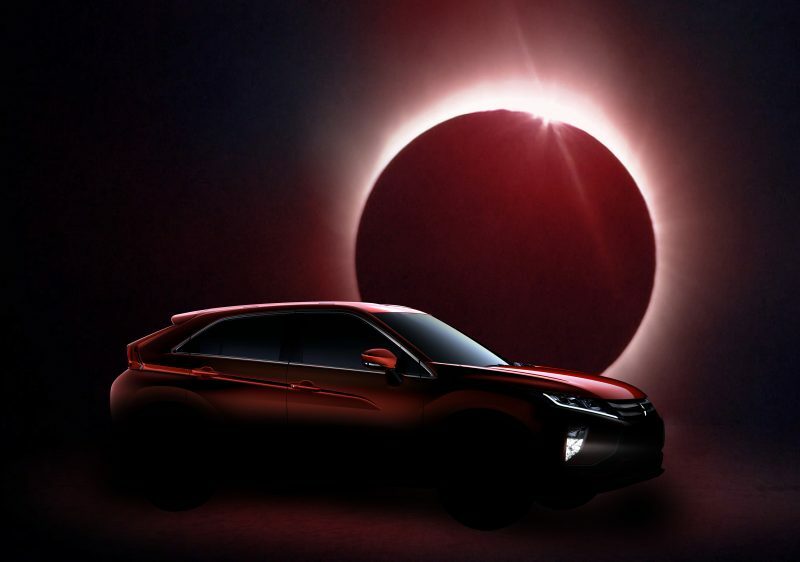 Mitsubishi has taken the approach of it’s not broke don’t fix it as the new model features the same engines from the outgoing model. 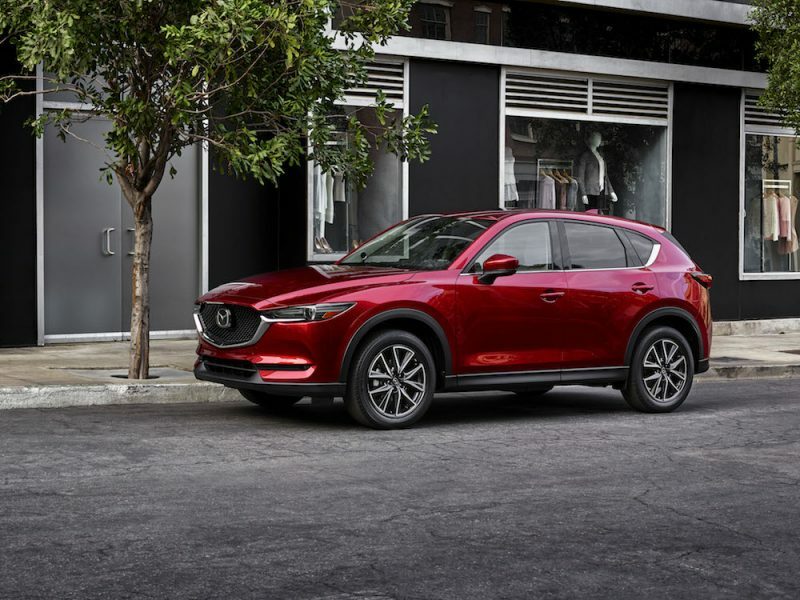 This means buyers will be able to choose from either a 1.6 litre petrol which produces 117bhp and is mated to a five-speed manual gearbox as well as two diesel variants. 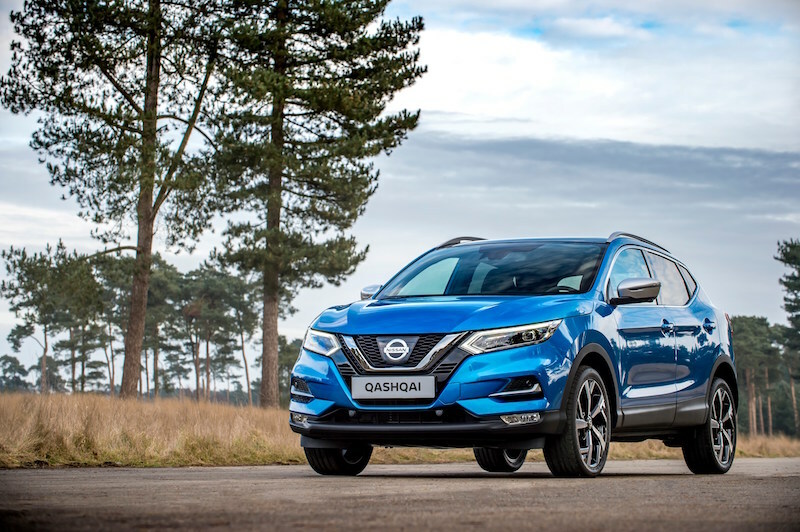 The two diesels include 1.6 turbo litre unit which produces 114bhp which is mated to a six-speed manual gearbox and can either be mated to front-wheel or four-wheel drive whilst the 2.2 litre turbo unit offers 150bhp which is mated to a six-speed automatic and four-wheel drive as standard.